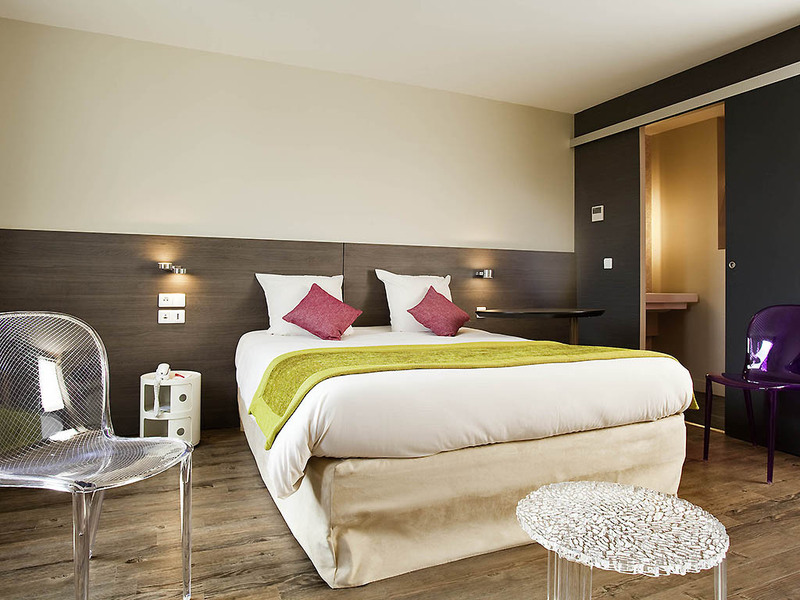 Breakfast + unlimited Wi-Fi are included in all prices at the ibis Styles Compiègne. Ideally situated 5 minutes from the center of Compiègne, a golf course and the national forest. Easy access via the A1 highway, 30 minutes by car from Roissy CDG Airport. This brand new hotel has 58 rooms combining comfort and modernity in a friendly environment. To help you relax, there is a gym and sauna in the hotel and a cinema complex, a bowling alley, go-karting and restaurants in the immediate vicinity.